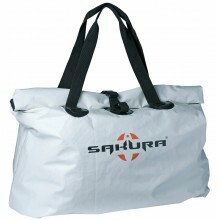 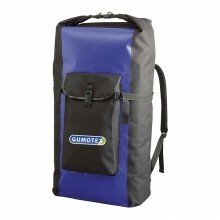 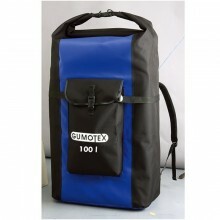 This rugged tarpaulin bag is great to keep your belongings dry. 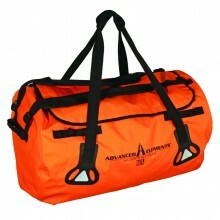 Semi dry bag, 25 L . 40cm x 25cm x 25cm . 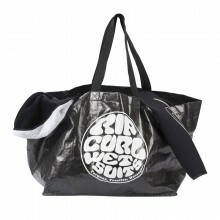 Zip closure . 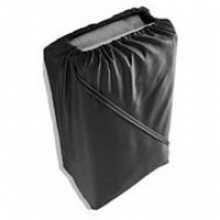 Abrasion resistant reinforced bottom.